For a busy business owner, it can be hard to tell if your bookkeeper is taking your books or you to the cleaners. With dozens of other responsibilities that come with running a business, you might not know what good bookkeeping actually looks like, let alone the warning signs that your bookkeeper is bad at their job. To help, we’ve put together this list of telltale signs to help you determine if you’ve hired a bad bookkeeper or one worth keeping. 1. They’re always behind in responding to you. 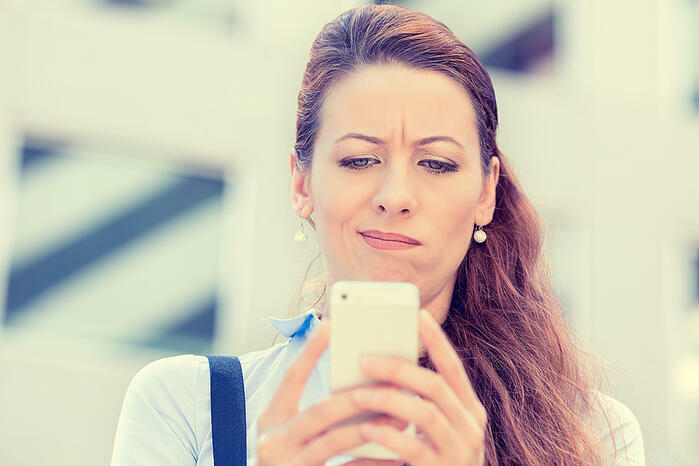 There’s nothing more frustrating than shooting off a note to your bookkeeper with a simple request, only to have them take a week to respond—or worse: not respond at all. This goes along with general professionalism, which you should be able to expect from your bookkeeper. However, if your bookkeeper takes forever and a day to respond to your emails or return your calls, they’re probably hiding something, or they simply don’t care enough. Both are bad for business. What you can do: Ask them why there’s a lag, and set clear expectations about when you need a response. If they’re too busy or they have too many clients, you’ll have a better idea on how to proceed. 2. They’re always behind on the books. This sign is usually related to the first. If your bookkeeper is always scrambling to close the books at month-end, or if it’s April and your February and March books still aren’t squared up, then you probably have a bad bookkeeper. Obviously, things come up—just as they do with any job or position—but a good bookkeeper looks for opportunities to get caught up and maintain deadlines. The bottom line is that your business can’t grow if you’re constantly trying to catch up. What you can do: Set clear deadlines and hold your bookkeeper to them. Check in regularly to make sure they’re on track. And if they can’t meet your deadlines, find a solution that will. 3. They don’t understand basic bookkeeping terminology. Believe it or not, we’ve heard stories about bookkeepers who didn’t know what “reconciliation” meant, which is outrageous, to say the least. Your bookkeeper should know standard bookkeeping terms, including cash and accrual-based accounting, accounts payable/receivable, assets, liabilities, and so on. What you can do: Speak to your bookkeeper in terms that you want them to use. This will force them to seek out an understanding of the terms, and if they don’t use the correct terminology and it remains an issue, consider replacing them. Gotta be able to talk the talk! 4. They fail to provide helpful reports, or they don’t know what a report means. When it comes to your company’s books, accurate, timely, and insightful reporting is just as important as reconciling the books and categorizing transactions. An effective bookkeeper runs reports on the regular and doesn’t go quiet when a new report is requested. You should receive your business’ balance sheet, income statement (profit & loss), and cash flow statement on a regular basis. These three reports provide you with a better view of your company’s financial health, allowing you to make the right decisions to achieve growth. What you can do: Work with your bookkeeper to establish when you need each report, and hold them to those deadlines. They should be able to deliver on time and without a ton of effort. If that’s a problem, you need to replace them. 5. They don’t let you see the books. Sometimes bookkeepers get so protective of their work that they’re unwilling to give anyone else a view of the books. This is a HUGE sign that they’re hiding something, like mismanagement of your books, or worse—they could be stealing from you. A bad bookkeeper will want to keep you out of the know, and they’ll likely become defensive or overly protective when you ask to see the books. What you can do: Demand oversight of the books, and take ownership of account login credentials. If your bookkeeper puts up a fight or denies you access, seek an alternative bookkeeping solution. 6. You bounce checks or have declined payments and don’t know why. This one is big because your ability to function as a company is dependent on your accounts being reconciled and managed properly. One bounced check is too many, and it demands investigation into what’s going on with your books. Again, if your bookkeeper is afraid to give you full insight into the books, then they need to go. What you can do: Review your accounts before any large purchases are made, and work with your bookkeeper to make sure everything is up to date. 7. They find excuses or pass the blame. These are all signs that you have a bad bookkeeper because it shows a clear lack of independent thinking, and that might mean they’re not reviewing your books as thoroughly as you need. What you can do: Don’t accept excuses. Find a bookkeeper who will leave no stone unturned when it comes to your company’s finances. 8. They don’t ask questions. This one’s similar to number seven. You need a bookkeeper who’s not afraid to ask questions and dig deep in order to get answers. Many people view bookkeeping as a repetitive, mundane chore that doesn’t require any sort of inquisitive thinking, but that’s wrong. A good bookkeeper should be helping you identify problem and opportunity areas, driving forward your overall goals of growing the business while cutting costs. If your bookkeeper never asks questions, then they probably don’t care about your books or your business. That’s a bad bookkeeper. What you can do: Ask them questions, and challenge them to think independently. Request their suggestions on how to cut costs. 9. You question their work. Finally, trust your gut. If you have a feeling that your bookkeeper is doing it wrong, or you’ve seen the same mistakes over and over again, it’s time to find a new solution. Similarly, if you don’t know what your bookkeeper is up to because you don’t hear from them often enough or they’re guilty of any combination of warning signs on this list, you need to act right away. 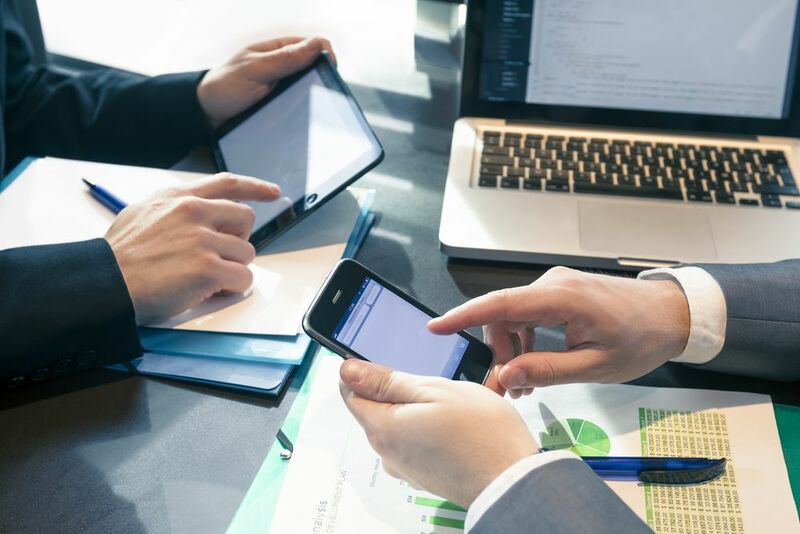 What you can do: Because you have to be able to trust your bookkeeper with some of your company’s most sensitive information, you have to be able to trust them. If you can’t, then you need to find a new bookkeeper. The bottom line comes down to your bottom line. Are you happy with your current bookkeeping solution? Or do you need to revise your strategy and find a better solution? You can find an easy, cost-effective bookkeeping solution that requires minimal training, doesn’t take vacation or sick days, and works around the clock with 99.97% accuracy. Botkeeper is that solution. 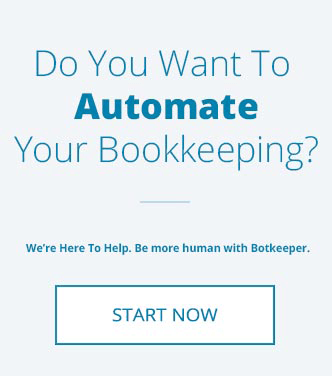 Human-assisted automation, powerful machine learning that grows with you, and a full support team that knows the ins and outs of daily bookkeeping will help take your business to the next level. You’ll never have to worry again about whether or not your books are in good shape, or if you’ll get a report in time for this month’s investors’ meeting. 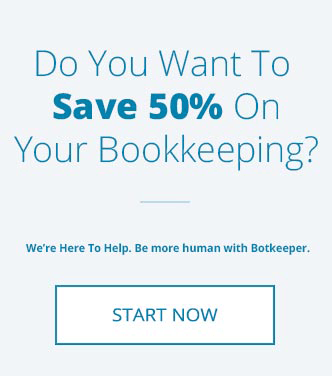 Save time, save money, and feel good about your business books with Botkeeper!